After 10 years of releasing iPhones, Apple has now released what they say, is their best iPhone yet. 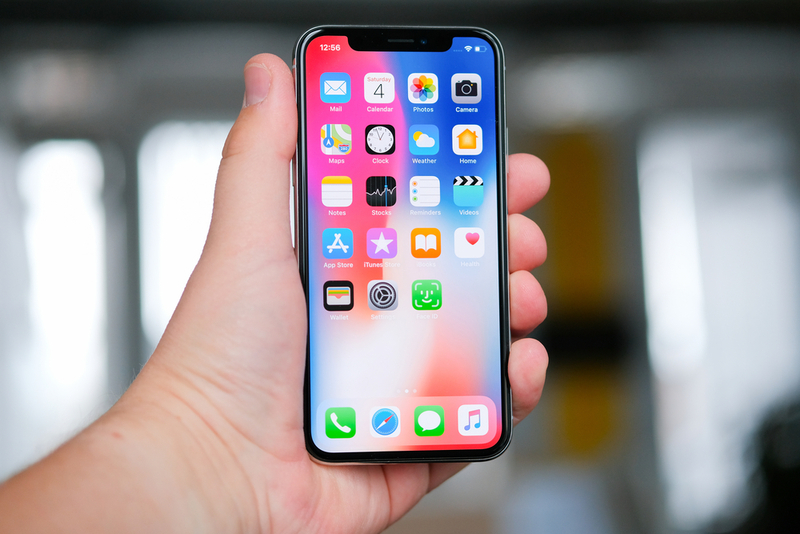 The iPhone X is touted as one of the best smartphones in the world. While those are heavy claims, Apple has proven to be an innovative leader in the world of smartphones for at least a decade. This iPhone is different from all the rest and has some really cool features. This new iPhone has done away with the traditional home button and has a unique design. Here are some of the top 3 features of the new iPhone X. The first major difference you’ll notice in this iPhone is its unique look. It’s created with an all-glass design and has surgical stainless steel on its sides. The all glass design also allows for wireless charging. The lack of a bezel on the front of the phone makes the display even more impressive. However, with this lack of a bezel and an all-glass back, this iPhone is most susceptible to damage. Make sure you obtain a really sturdy phone cover for this one!